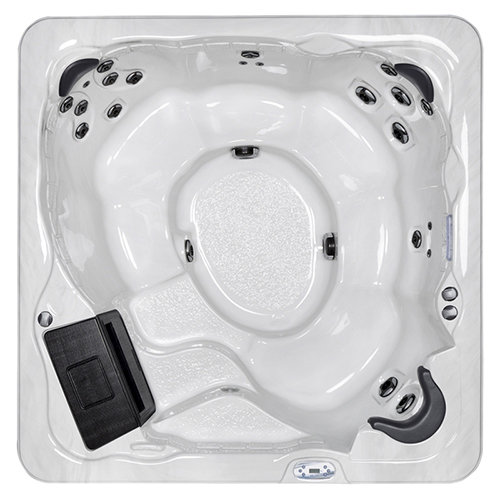 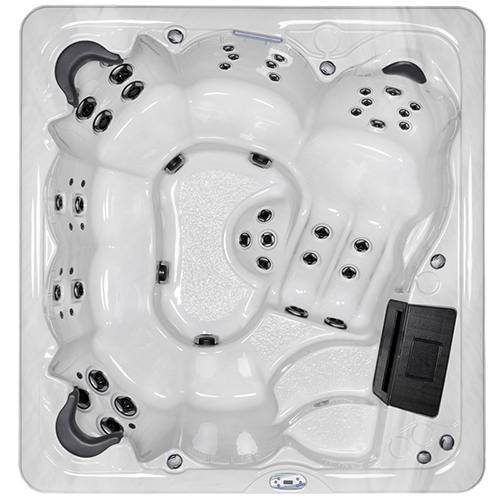 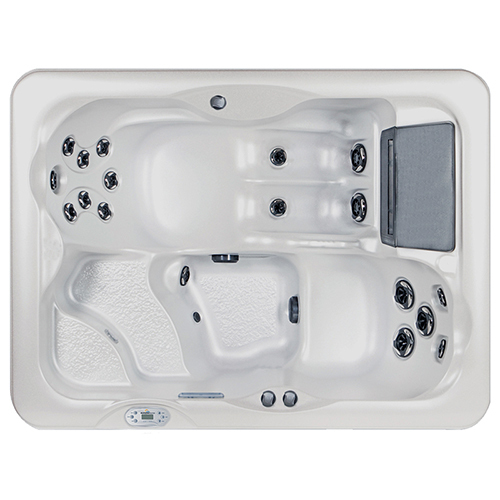 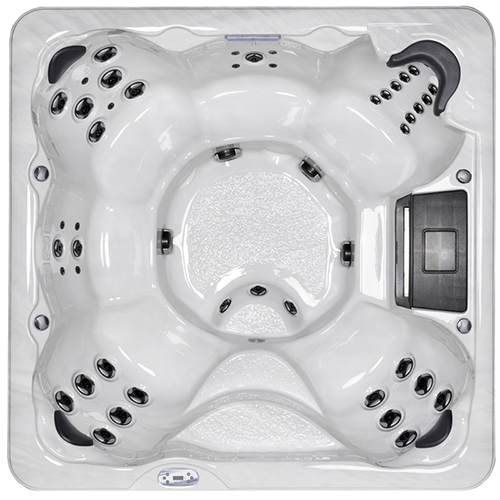 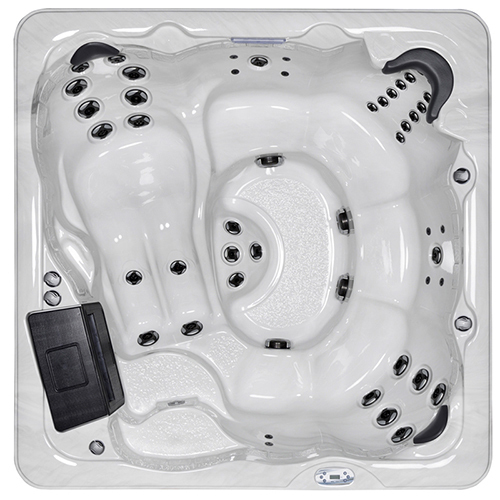 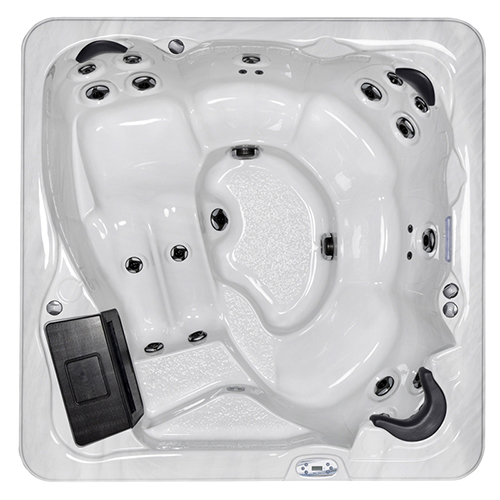 With a wide selection of models to choose from, the Sunrise Spas hot tubs offer something for everyone. 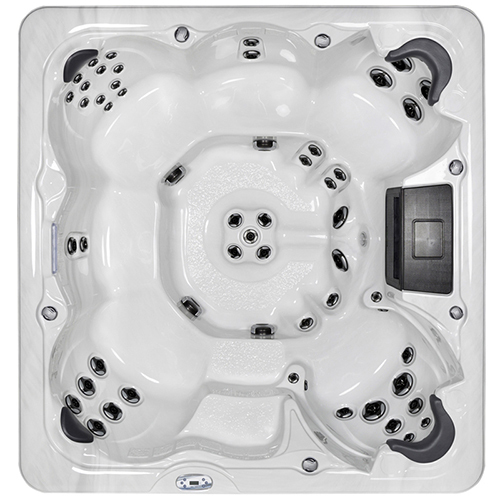 All Sunrise hot tubs are manufactured with only premium quality materials and boast an extensive range of high-end features, making them your luxury spa choice. 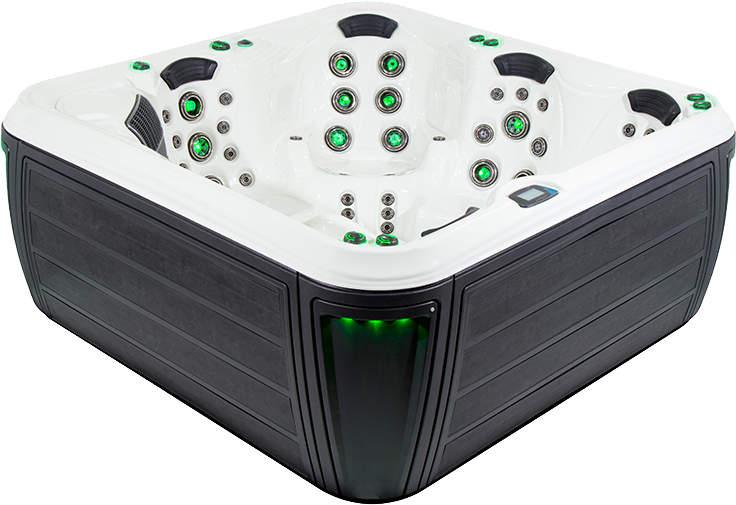 Sunrise’s hydrotherapy massage jets help relieve pain and tension associated with everyday life, while beautiful lighting and built-in sound systems can set the mood while you soak.